Get ready Belfast, for the Magical Ice Festival! Disney on Ice return to the city in early 2015 with a brand new ice show to dazzle and entertain all ages. 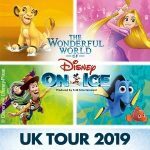 Magical Ice Festival brings together a whole world of Disney favourites from Beauty and the Beast, The Little Mermaid as well as the stars and songs from the latest phenomenon ‘Frozen‘. 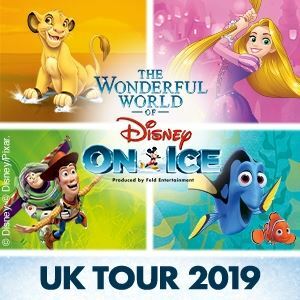 Coming to the Oddysey Arena in the cities Titanic Quarter from Wednesday 15 April through to Sunday the 19 April 2015 there are plenty of opportunities to catch the big show. With morning and matinee performances on some days you can get all the latest info and tickets through the links here! 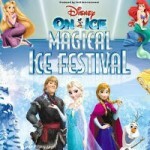 Don’t miss out on Disney on Ice, Magical Ice Festival in Northern Ireland.